The temperatures are rising and there’s no time like the present to flaunt those summer wedding attires! We are staunch believers of keeping up your style quotient higher than the temperature and we don’t let a little humidity get in our way! 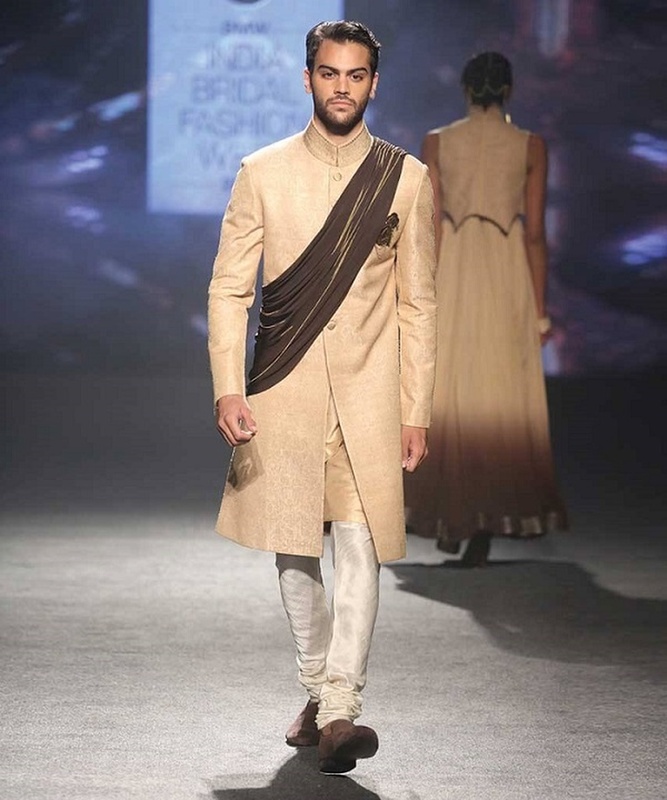 Be it the sangeet or the reception - when it’s your wedding or your bestie’s wedding, you have to dress to impress. We know how much men like to be comfortable at all times and our selection of traditional menswear for summer weddings is all about comfort and style! Take a look! You can opt for lighter fabrics like cotton and linen. While the kurta is a traditional pick that can never go wrong, you can also opt for linen shirts and trousers for a chic look! Just make sure you stick to darker colours because you don’t want your attire to have a dab of mehendi! Plenty of songs and plenty of desi thumkas - sangeet is a fun-filled but hectic ceremony and you have to be dressed very comfortably for this function. A dupatta with a lightly embroidered kurta and a plain pajama can work wonders for your sangeet night! You can also opt for loose fitted bottoms like dhoti pants and Jodhpuri pants for more comfort! Avoid heavy embroidery and velvet and stick to a kurta / pajama or sherwani in lighter fabrics and you will surely turn heads! It’s time to suit up men! Yes, there are plenty of linen suits / vests available for men which will make you look absolutely dashing on your big night!